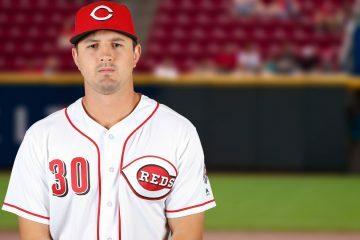 As we continue to work our way through the non-roster invitees to Major League spring training with the Cincinnati Reds, we arrive on right-handed reliever Anthony Bass. He is currently one of eight pitchers who were extended invitations to spring training as a non-roster player. To see all of the posts in this series, you can click here. Acquired: Originally drafted in the 5th round of the 2008 draft by the Padres. Signed by the Reds as a free agent in December 2018. Height/Weight: 6′ 2″ / 200 lbs. Anthony Bass has spent most of his Major League career as a reliever. In 2011 and 2012 he did make 18 starts, but he hasn’t made a start in the Major Leagues since that 2012 season with the Padres. 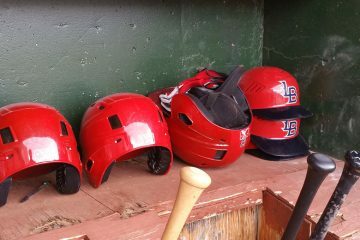 He’s played in the big leagues with the Padres, Astros, Rangers, and Cubs. In 2018 Anthony Bass split time between Triple-A and the Major Leagues in the Chicago Cubs organization. The now 31-year-old had a 3.38 ERA in 32.0 innings for Iowa, walking six batters and striking out 25. He also pitched in 16 games with the Cubs, posting a 2.93 ERA in 15.1 innings with three walks and 14 strikeouts. In his 16 games with Chicago he only allowed runs in three of them. Three of the five earned runs he allowed came in his final appearance on July 20th in a blowout loss to the Cardinals. Anthony Bass began playing professionally in 2008. He would reach the Majors in 2011 with San Diego. His ERA was dominant, posting a 1.68 mark in 48.1 innings. But he skated around a whole lot of luck as he walked 21 batters and had just 24 strikeouts that year. He would go back-and-forth between the minors and majors through 2015. In the 2016 season he took his talents to Japan where he pitched for the Nippon Ham. He found success there and returned to the United States, re-signing with Texas in 2017. In both 2017 and 2018 he again spent time going back-and-forth between Triple-A and the Major Leagues. The 2018 season was the first time that Anthony Bass had a league average-ish strikeout rate at the Major League level. That came in just 15.1 innings, though. While he’s spent some time starting in the minors recently, he’s very unlikely to see that happen with Cincinnati if he’s in the Major Leagues. 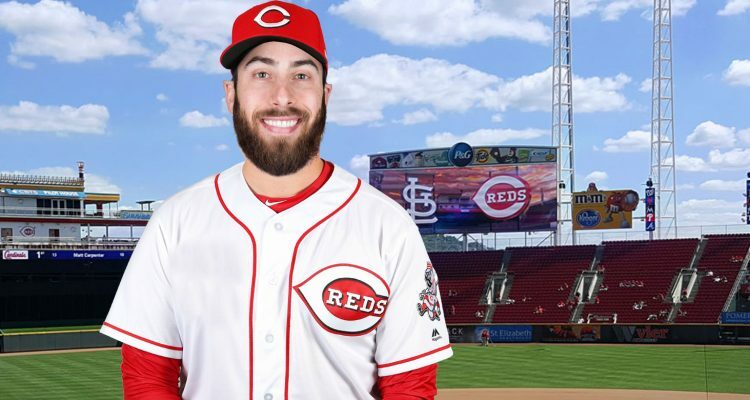 How could Anthony Bass fit in Cincinnati in 2019? There’s a reason that Anthony Bass is a non-roster invitee to spring training: He’s not being counted on to be a part of the team. At least not immediately. With that said, it shouldn’t shock anyone if he does see some action with the Reds. He’s been in the Major Leagues in every season since 2011 except the year in which he played in Japan. There’s been some success along the way, though some struggles, too. But he’s a guy who throws a lot of strikes, and he’s usually found plenty of success in Triple-A. If a spot is opened up at some point, either because of injury or performance by someone ahead of him, he could come up and fill a role as one of the first guys out of the bullpen. I guess he could become some bullpen depth at AAA. If he actually makes it to the Reds it would probsbly.mesn a lot of injuries for the Reds bullpen or it has imploded. Speaking of imploded, Homer Bailey signed a minors deal with KC. I had wondered if he would pitch at all this year. I thought he might take a year off and try next year. Something fishy would really have to happen for Bass to get any real time with the Reds this year. With the reduction in innings from starters a successfully run bullpen needs to 10 o 12 pitchers deep. Rotate pitchers between the show and AAA. What you did there….. yeah, I see it. Sea what you did there. That pun got me hook, line, and sinker. I should have read yours before I wrote mine, C13J. He’d get the hook quickly if the sinker wasn’t working. Just seen where Homer Bailey signed a minor league contract with the Royals. It will be interesting to see if they try him as a starter or a reliever.